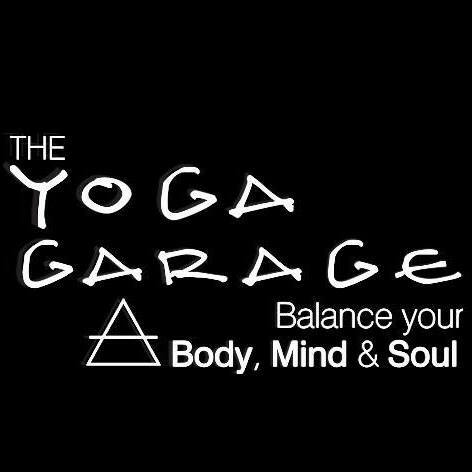 The Yoga Garage is your one stop yoga studio in Perth for Bikram Hot Yoga, Sumits Vinyasa Flow Yoga, Iron Yoga, Yin Yoga and Hot Pilates. Located in iconic Scarborough Beach just a short 15 minute drive north of Perth's CBD, they're never too far away! They provide a friendly, supportive environment, and strive to help you attain health, vitality and personal fulfilment. And above all, they cast no judgement.